Not everyone loves football. Yes, it is a difficult truth for many fans to swallow, but it is one they must face. For nonfans, those perfectly ambivalent to a sport that demands so much of the city's fall attention, it can be a pain to sit by while friends and family get excited about something you just don't get. 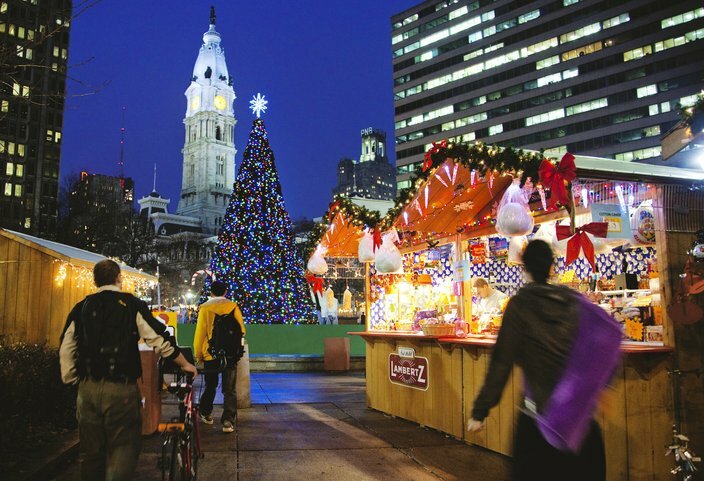 But fear not, those who can't tell a touchdown from touchback: there are still plenty of things to do in Philadelphia during the fall, from festivals to the arts to sitting on your couch watching Netflix. Check out the handy guide below for something to do during each Eagles game that has nothing to do with football. 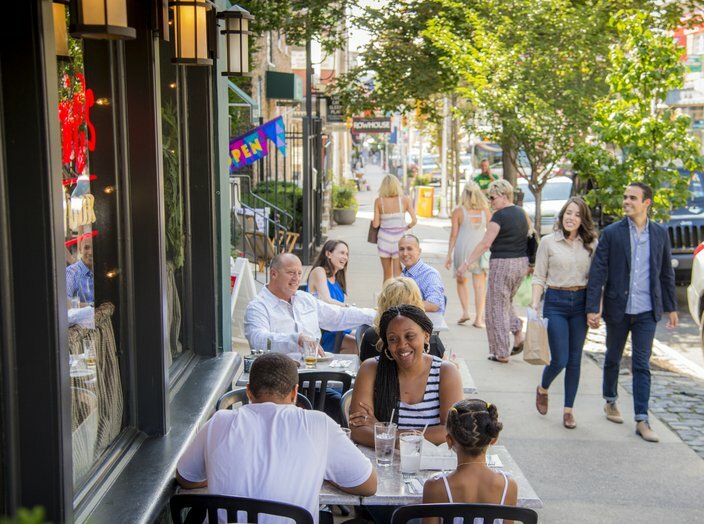 Get out of the house Monday night for dinner in Manayunk. It's fall Restaurant Week through Friday, September 25, so three-course prix-fixe meals are available for $15, $25 or $35. Try Derek's, The Goat's Beard or go Greek at Zesty's while the Eagles open up their regular season with the Falcons at 7:10 p.m.
Educational nonprofit Project Capoeira presents this celebration of Brazilian Independence Day, sharing the country's rich heritage with the public. 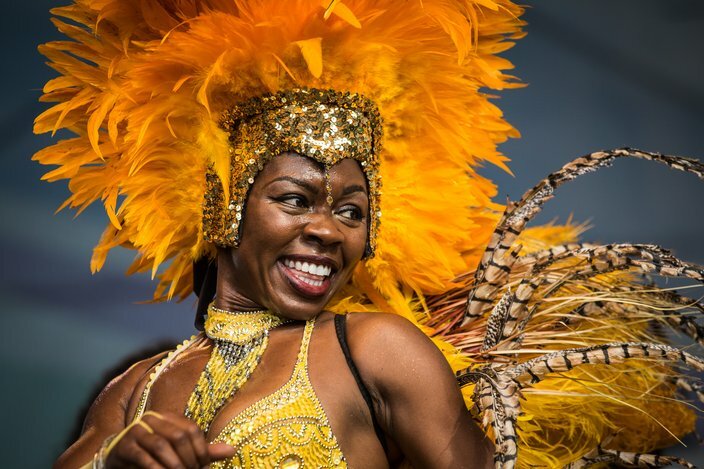 Enjoy live music, authentic traditional foods, shopping and Brazilian culture all day. Dancing the afternoon away is a great way to miss the Eagles vs. Cowboys game at 4:25 p.m. In case you haven't heard, Pope Francis is dropping by. 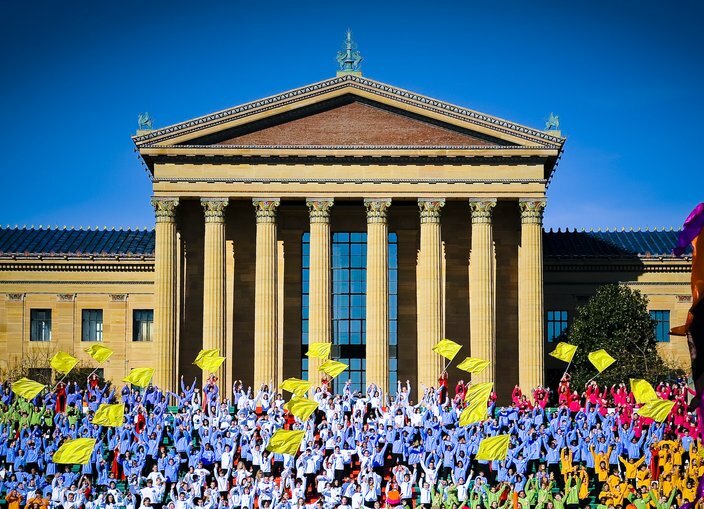 It'll be pretty casual: about 1.5 million people are headed to hear his 4 p.m. Mass at Eakins Oval. Whether you were lucky enough to grab a ticket or plan on catching it all on one of the city's Jumbotrons, check out our guide to the papal visit to plan your day. Everyone else will be hiding inside, tuning into the Jets game at 1 p.m. anyway. For two weekends this fall, Philadelphia's arts community will open up its studios and creative workspaces to the public. 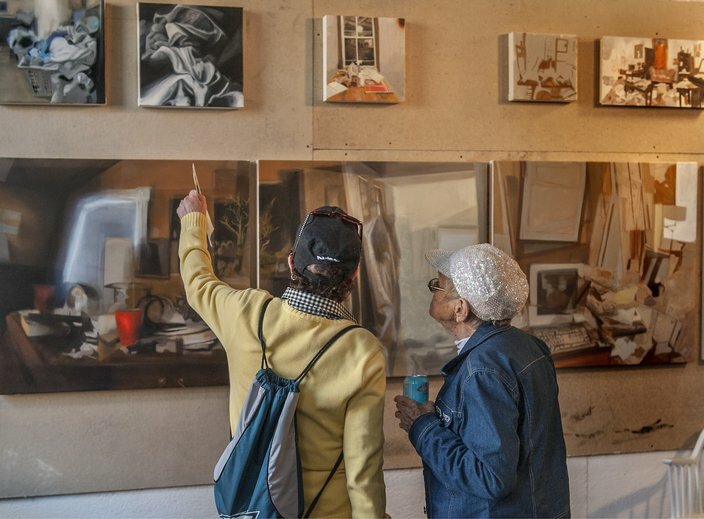 The unfettered access gives local art lovers a unique look into the artists in their neighborhood. Studios east of Broad Street will be open October 3-4 and those west of Broad will open two weeks later, October 17-18. 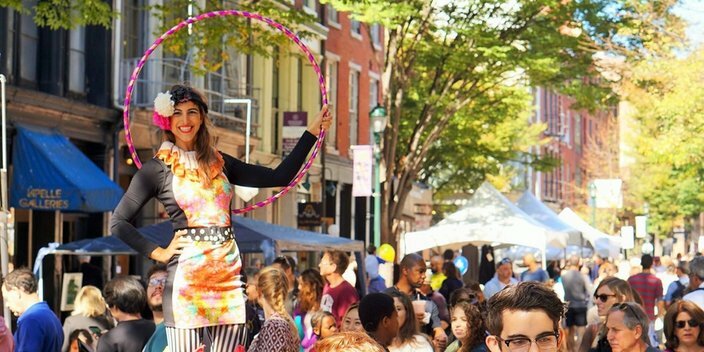 Check out as many as you can while the Eagles play the Redskins at 1 p.m.
Part of DesignPhiladelphia, this festival brings live art demonstrations from the historic Old City District onto the streets. Expect to find plenty of food, shopping from local vendors and live music all day long while the Eagles play the Saints at 1 p.m. Throw on a movie instead of the big game. "Beasts of No Nation," Cary Fukunaga's new film based on Uzodinma Iweala's novel of the same name, comes to Netflix Friday, October 16. The film stars Idris Elba as a warlord recruiting boy soldiers in an unnamed West African country during a civil war and it's setting itself up for an Oscar nomination. Hit play at 8:30 p.m., when the Eagles play the Giants. 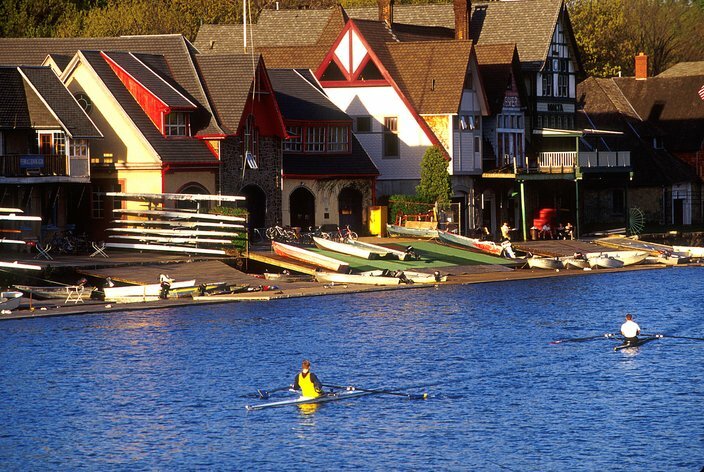 This two-day regatta, full of high school, college, elite, masters and veteran rowers, will bring tens of thousands of spectators to the Schuylkill. The Three Angels Statue Festival Area will have food and souvenir shopping and crews from around the globe will compete on the river. Sure, Sunday's races end before the 8:30 p.m. Eagles vs. Panthers game, but after a long day on the water you'll be too tired to yell "touchdown!" anyway. The details of this new beer-centric event are hush-hush for now, but the schedule will include festivals, dinners, tastings, bar crawls and more. Beginning Friday, November 6 and ending Saturday, November 14, if it's anything like Philly Beer Week it will be packed with events to distract you from the craziness of the 8:30 p.m. Eagles v. Cowboys game. Need to get some holiday shopping done? The PMA Craft Show, November 12-15, includes the work of 195 artists from all over the country selling their wares and doing demonstrations. 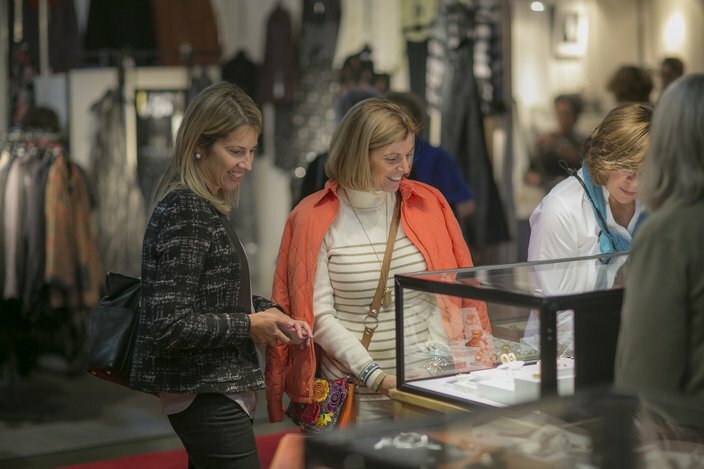 You'll find everything from high-end jewelry and leather goods to wearable and decorative fibers -- plenty to keep you occupied during the 1 p.m. Eagles vs. Dolphins game. Netflix is doubling down on its Marvel shows with the release of "Jessica Jones" on Friday, November 20. The show stars Krysten Ritter, a Pennsylvania native, in the title role as a woman rebuilding her life after her stint as a superhero goes awry. (Ritter also happens to be dating the lead singer of Philly's own The War On Drugs, Adam Granduciel.) Flip it on when the Eagles vs. Buccaneers game kicks off at 1 p.m. and let the binge watching begin. It's entirely possible to celebrate the holiday of Thanksgiving without football. To start, head to the Thanksgiving Day Parade down Benjamin Franklin Parkway to see the sites between 8:30 a.m. and noon. The Eagles face the Lions at 12:30 p.m., but you can just spend time eating and hanging out with family instead - or flip on the National Dog Show, filmed in Oaks, PA.
Beginning November 21 and lasting through December 27, Love Park is turned into a holiday shopping heaven with tons of ornaments, decorations, accessories and gifts. The tradition of posing in front of the giant Christmas tree at the center of it all is simply a can't-miss event. Of course, don't forget to grab some hot chocolate after an afternoon of shopping/ignoring the 4:25 p.m. Eagles v. Patriots game. Santa Claus loves animals, so he obviously can't wait to see the Philadelphia Zoo decorated for the holiday season for three weekends this December. At this annual celebration you'll find a scavenger hunt featuring life-size Santas, make-and-take crafts, hot chocolate and pictures with Saint Nick. 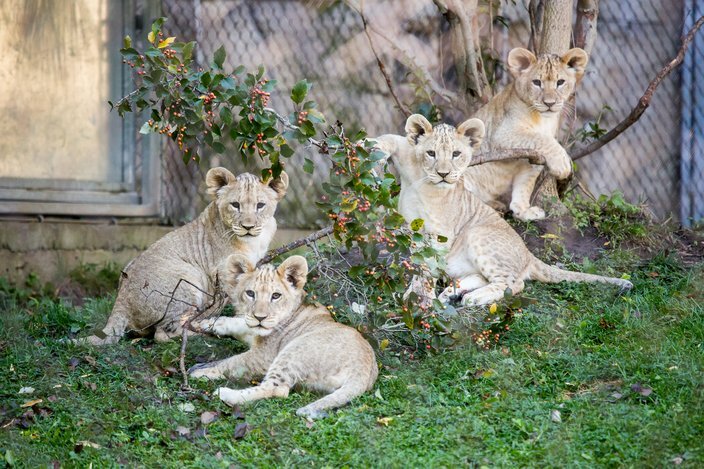 Hang with new African lion cub Kataba, Mali, Msinga and Sabi instead of watching the 1 p.m. Eagles vs. Bills game. You might want to plan ahead on this one. 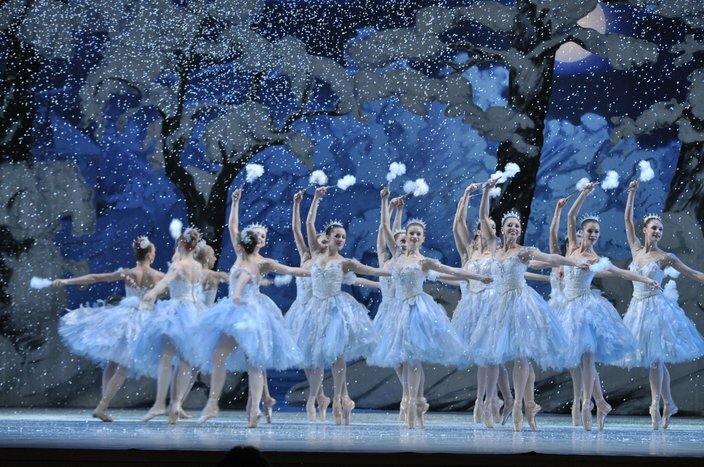 Always a hot ticket come winter, the Pennsylvania Ballet only runs "The Nutcracker" from December 11 to December 31 this year. If you really want to miss as much of the 1 p.m. Eagles vs. Cardinals game as possible, go for Sunday's noon show. You might've heard about this one already. The latest installment of the "Star Wars" series hits theaters Friday, December 18 and stars Oscar Isaac, Daisy Ridley and John Boyega. Perhaps by the Saturday after it opens screenings will be a bit less crowded, but best reserve tickets in advance anyway if you want to skip the Eagles 8:25 p.m. game. 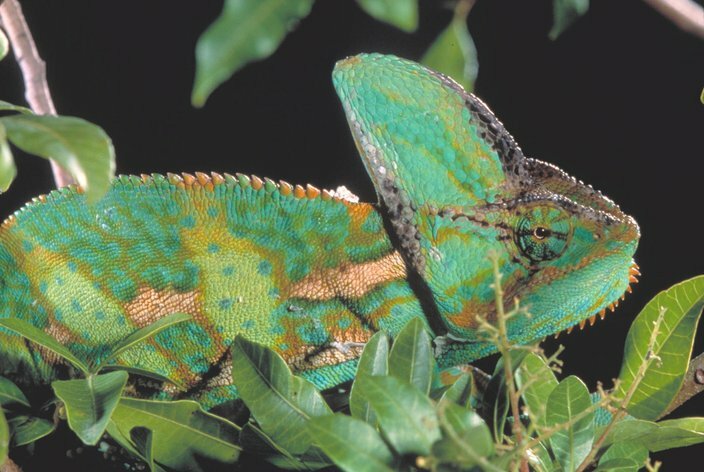 "Reptiles: The Beautiful and Deadly"
The Academy of Natural Sciences' new exhibit featuring snakes, lizards and turtles opens Wednesday, September 30 and closes Sunday, January 10. A selection of nearly 20 cold blooded animals like bearded dragons and cobras will be up hanging out in naturalistic habitats. Spend an educational afternoon with these creatures before the exhibit closes instead of catching the 1 p.m. Eagles game.